John J. Scura III Esq. What is Personal Injury Litigation? Foreclosure is the judicial process by which a lender takes title and possession to property after a homeowner stops making mortgage payments. Generally, a “mortgage” is comprised of a promissory note (the “Note”) and a mortgage (the “Mortgage”). The Note memorializes the money lent to the homeowner to fund the purchase, the terms of repayment, and the borrowers promise to repay the money lent. The Mortgage is the “security” for the Note i.e. 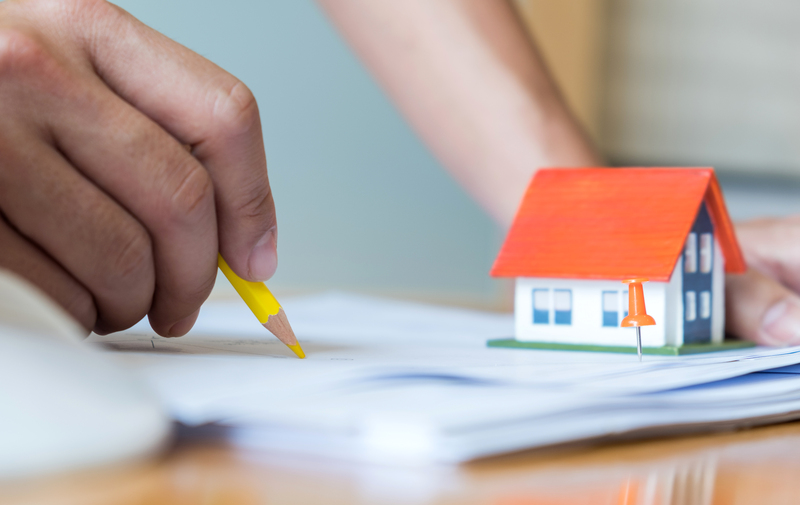 it gives the lender the right to take the property if the Note isn’t repaid. The Sheriff then sells the property at public auction and the money received is given to the lender as repayment for the Note. New Jersey is a judicial foreclosure state, meaning the lender must go through the courts to foreclose upon a property. A lender cannot resort to “self-help” by changing locks or just showing up and demanding the owner vacate the premises. 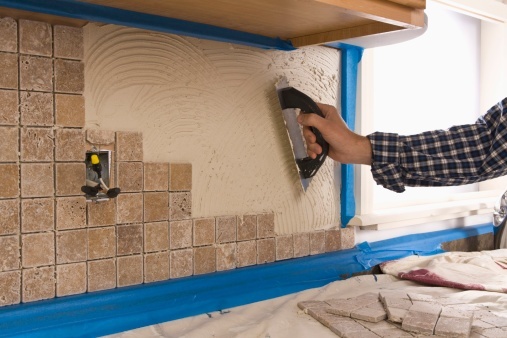 Remodeling or adding to your home is often a necessary undertaking to stay current and accommodate a growing family. It is also a stressful and costly endeavor. During the process, homeowners struggle for months, if not years, over plans, drawings, finances, carpets vs. hardwood, paint color and especially, which contractor to trust with the job. These are just the initial stressors of the undertaking and can be the least of a homeowner’s problems if the wrong contractor is hired. 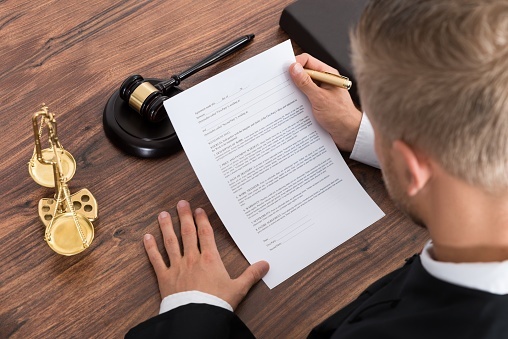 Luckily, the New Jersey Consumer Fraud Act (“NJCFA”) applies to most “home improvement contracts” and can be useful tool in the event of unforeseen delays, defects, disagreements, or rising costs. New Jersey’s Wage and Hour Law (the “NJW&H Law”) protects the rights of most hourly employees. If you are an employee being paid on hourly basis, whether minimum wage or not, it is important to understand the rights afforded to you by the State of New Jersey. After reading this information, if you believe your employer is violating the NJW&H Law, contact our offices and request a consultation to evaluate your claims. If you are a property owner who has had a construction lien filed against your property, you may have defenses allowing you to discharge the lien at the lien claimant’s expense. Liens against property are problematic because they can prevent transfers of the property or impede your ability to obtain a mortgage. This article will explore some of the defenses available in the event a construction lien has been claimed against your property. For most residential construction contractors, the risk of non-payment is a threat that, if realized, can cease the day-to-day operations of the business. Non-payment usually stems from a dispute between the owner and general contractor (“GC”) regarding the quality of the work. Regardless of whether you are a GC or subcontractor, the filing of a construction lien is a powerful weapon against non-payment. 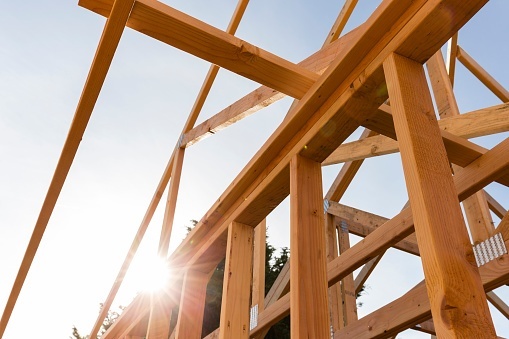 In the residential construction context, the filing of a construction lien has additional requirements above and beyond that of commercial construction. This article will discuss the added requirements necessary to validly record a residential construction lien claim. The primary relief sought by plaintiffs in civil actions is money damages. 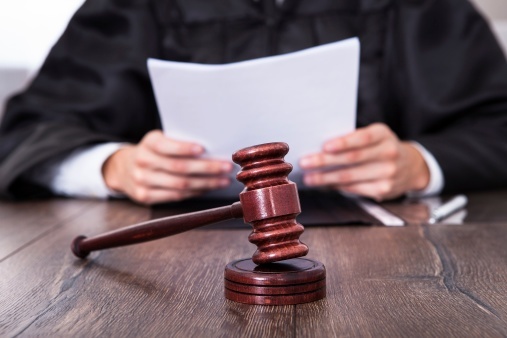 Over the life of the lawsuit, the typical plaintiff fears a defendant will take actions which increase those damages, negatively impact plaintiff’s good will, or make it impossible for plaintiff to collect on any resulting award. In such situations, a plaintiff may apply for temporary restraints or a preliminary injunction to “stop the bleeding” and maintain the status quo while the lawsuit is pending. Are You an “Oppressed” Minority Shareholder? The New Jersey Shareholders Protection Act (the “Act”) enumerated laws that protect minority shareholders in closely held corporations from “oppression” by the majority shareholders. The Act provides that, in cases of corporations having 25 or less shareholders, a court may appoint a custodian, appoint a provisional director, order a sale of the corporation’s stock or enter a judgment dissolving the corporation upon proof that the directors or those in control have acted fraudulently or illegally, mismanaged the corporation, or abused their authority as officers or directors or have acted oppressively or unfairly toward one or more minority shareholders in their capacities as shareholders, directors, officers, or employees. N.J.S.A. §14A:12-7(1)(c). 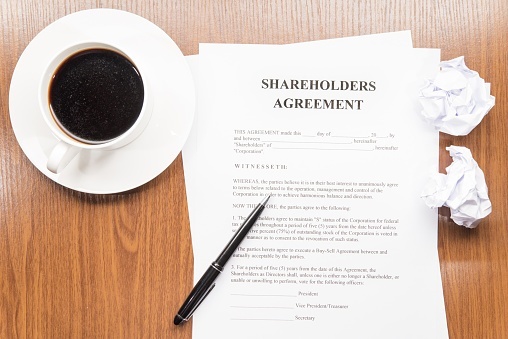 If used properly, the Act may provide relief to a shareholder who is unhappy with a corporation’s management. Do you dislike your name? 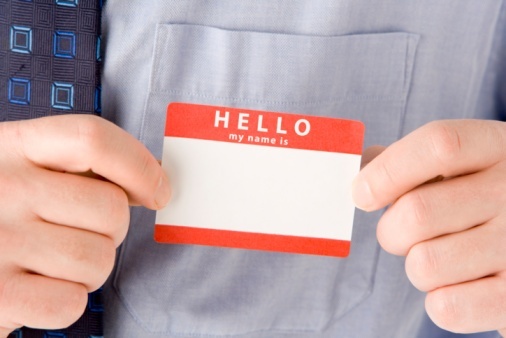 Perhaps, you have gone by a middle name, nick name, or shortened version of your name for a majority of your life. Now, legal documents such as your driver’s license, passport or social security card are the only places where your birth name exists. Why not legally change your name? Generally, the process is quick and inexpensive. Scura, Wigfield, Heyer, Stevens & Cammarota LLP is a multi-practice law firm capable of handling your name change and other legal needs. For many people, a past criminal conviction continues to negatively impact their prospects of future happiness. With easy access to information, many employers, landlords, educators and licensing agencies now require a criminal background check when considering potential candidates. Obviously, a past criminal conviction weighs negatively for a candidate in any application process. If you have experienced this, “expungement” may offer relief. 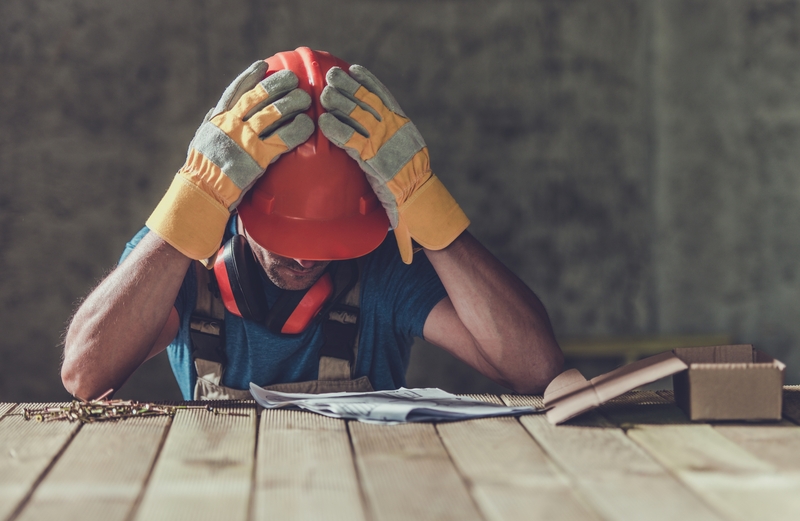 For most nonresidential construction subcontractors, the risk of non-payment on a job is a threat that, if realized, can cease the day-to-day operations of the business. Non-payment usually stems from a dispute between the general contractor and the subcontractor regarding the quality of the work. 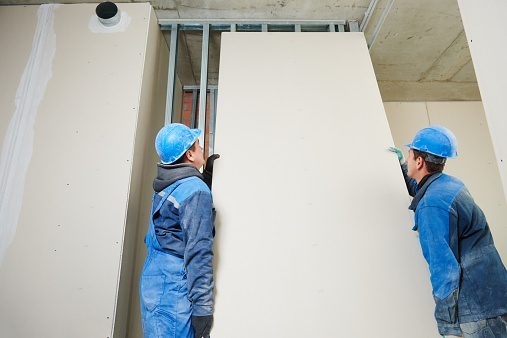 If you are a subcontractor, this article will explain your rights to lien property in efforts to ensure compensation for the work you have performed. Please note, the contents of this article only apply to liens involving non-residential construction contracts. Copyright 2019 Scura, Wigfield, Heyer, Stevens & Cammarota, LLP. All rights reserved.